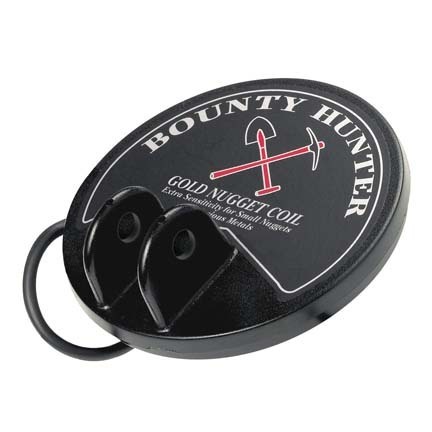 You are now located in Prospecting Treasure Hunting category which contains other subcategories listed bellow. 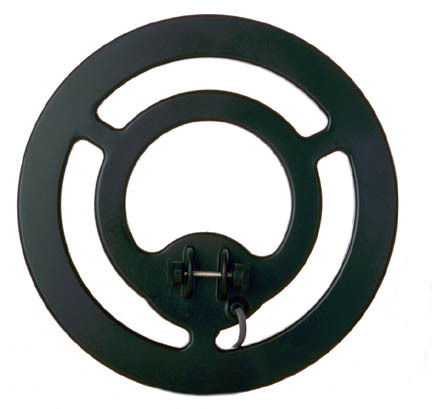 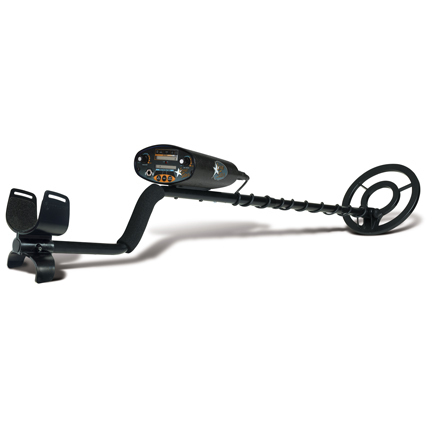 So if you wanted to buy Prospecting Treasure Hunting than select from other subcategories bellow. 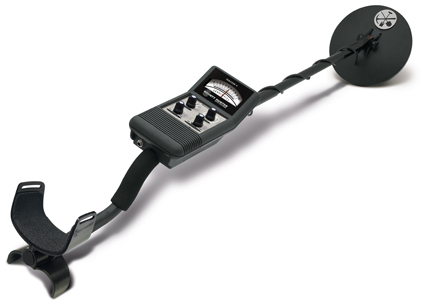 The Land Star Camo Metal Detector from Bounty Hunter is a true professional detector built for all seasons and conditions. 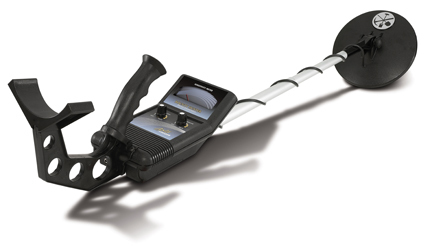 Gives you two distinct systems: No Motion Mode and Auto Notch Discrimination. 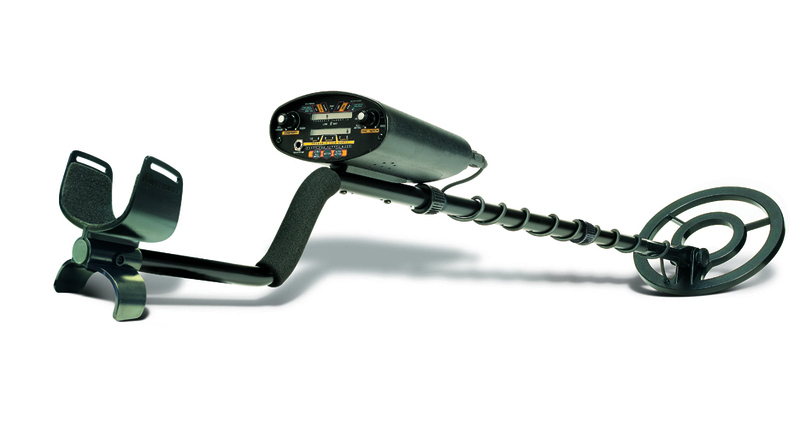 SuperFlauge Game® pattern adds to the mystery of the hunt. 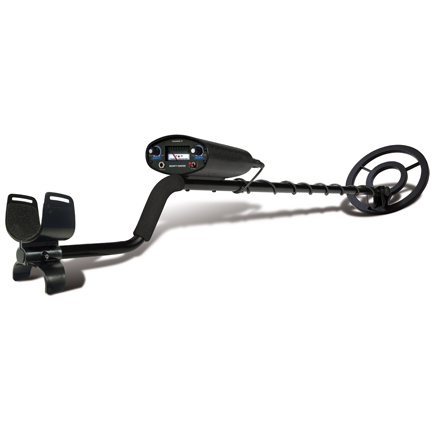 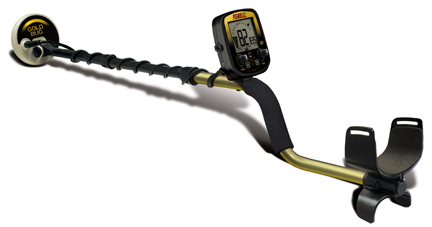 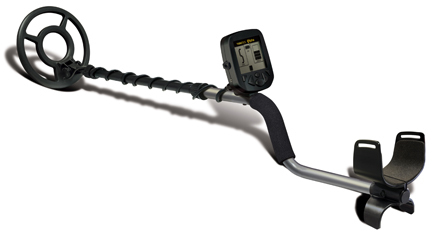 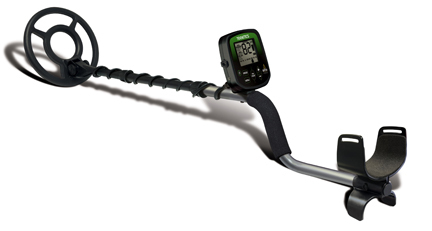 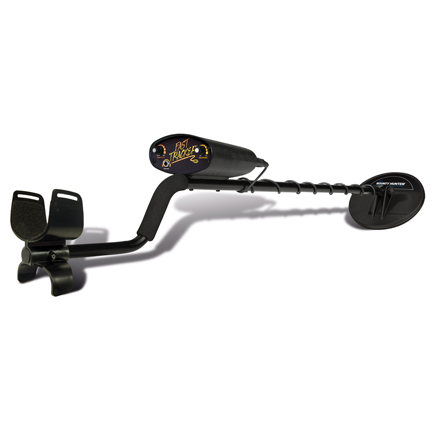 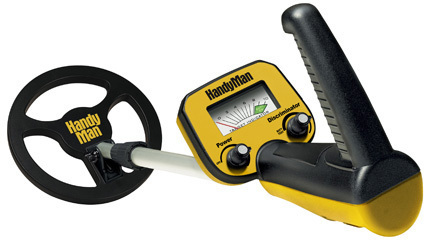 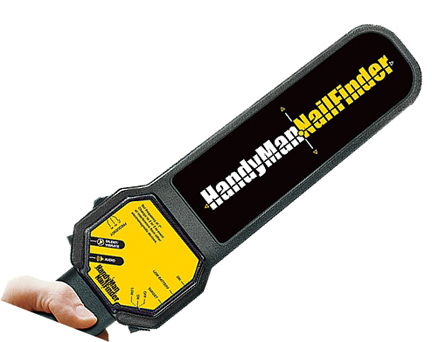 Manual ground balancing control gives you the ability to search in even the harshest soil conditions.Product Details:4-mode operationsWaterproof 8" coilDual mode LCDPinpoint target controlTouch Pad selection4-level Iron DiscriminationTo view other Bounty Hunter Metal Detectors please click here.